PORTLAND, Ore. (CN) — The Ninth Circuit on Tuesday heard arguments on whether Nike ripped off a photographer’s copyrighted photo of a pre-superstar Michael Jordan from Life magazine and used it for its “Jumpman” logo. Jacobus Rentmeester sued Nike in 2015, claiming it infringed on a photo he took of Michael Jordan for a Life magazine feature on the 1984 Summer Olympics. 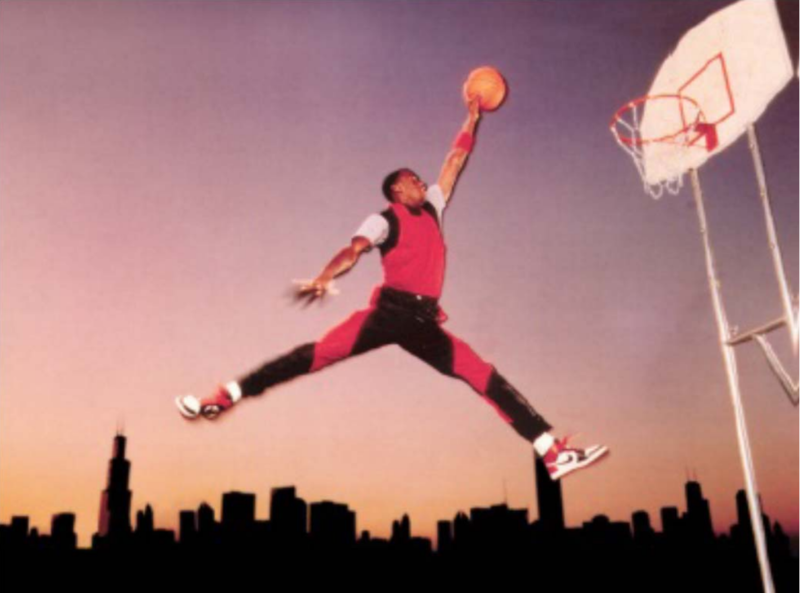 At issue are an alleged reproduction of the photo, and the silhouetted “Jumpman” logo used in Nike advertising. Rentmeester was an Olympic rower from the Netherlands who moved to the United States in the 1960s and started a career as a photojournalist. His work, featured on several Life Magazine covers, includes images of the hostage crisis during the 1972 Munich Olympics and swimmer Mark Spitz. His complaint against Nike involves a photo Rentmeester took of a young Michael Jordan, then a student at the University of North Carolina, as part of a photo essay for the 1984 Summer Olympics in Los Angeles. But Rentmeester’s attorney Dean Harvey told the Ninth Circuit panel on Tuesday that in arranging the elements of the photo as he did, Rentmeester’s photo was an artistic expression entitled to “at least” standard copyright protection. Nike’s former creative director essentially traced the photo of Jordan and used it to create the “Jumpman” logo, Harvey told the court. Ninth Circuit Judge Paul Watford asked for clarification on the elements of copyright infringement. “There are a whole bunch of differences between the pictures,” Watford told Harvey. Ninth Circuit Judge Marsha Berzon appeared to agree with Watford, saying that “other than the pose,” there did not seem to be much similarity between Nike’s works and Rentmeester’s. “Is this pose protected because it’s unusual?” Berzon asked. Harvey said yes: that because Rentmeester had directed the pose for Jordan’s shot, it was entitled to protection. In a brief to the court, Harvey detailed the ways in which his client had artistically directed the shot of Jordan. 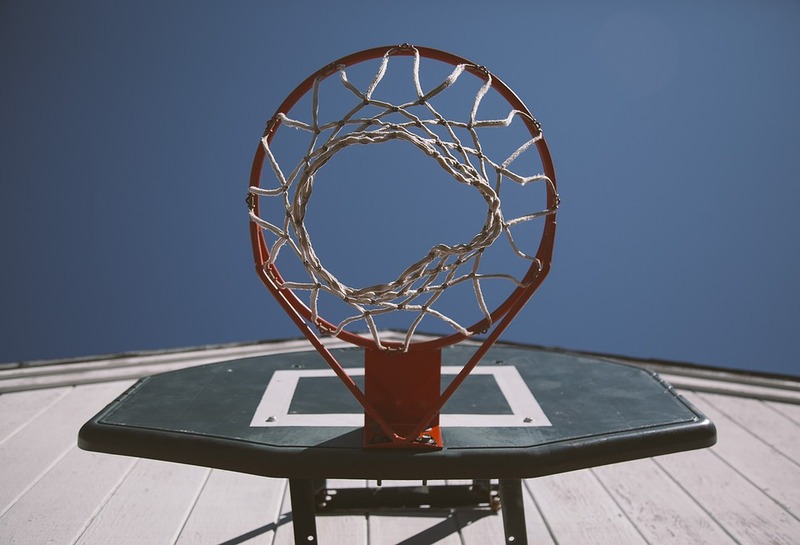 Rentmeester arranged the photo in a way that would “trick the viewer into thinking that Mr. Jordan was performing a gravity-defying dunk,” according to the brief. “It can’t be lost that what plaintiff is proposing here is a radical expansion of copyright law,” Cendali told the panel. Cendali said that Nike’s creative expression in its ad, which showed the Chicago skyline, made it distinct from Rentmeester’s photo. Berzon, who had been intently looking over the briefs with her hands on her temples, interrupted Cendali. Cendali said that under Ninth Circuit precedent, “ideas are not protectable,” and she reiterated the importance of the different poses in the photos. “You can microanalyze their differences, but they’re similar,” the judge said.